The multipurpose device charger that not only allows you to charge your phone but also other devices only on one single charger. Worry about your phone doesn't support wireless charging? Or you left your special casing? Worry no more! 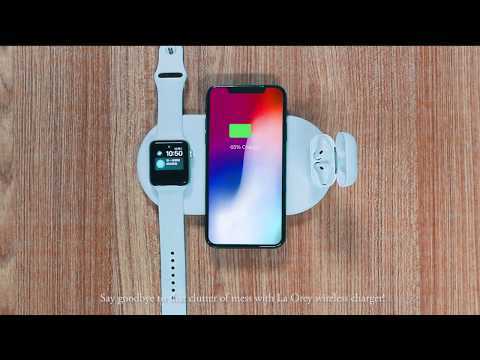 La Orey supports all kinds of phones that use USB charging and wireless charging. The penetrable charging allows your phone to charge without removing the phone case. This is applicable to all phones that allows wireless charging.